Are you a Bank Aspirant? Have you been preparing to write bank exams? Then this is the right place. As you know the State Bank of India’s Bank exam is considered to be the mother of all bank exams in India and all the bank aspirants are looking forward to write the SBI clerk 2019. 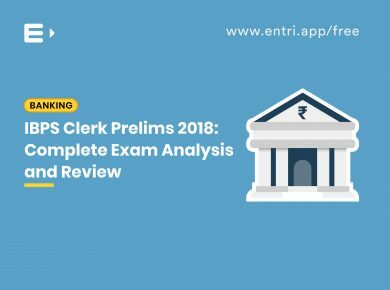 With the right information and proper preparation, you can easily crack SBI Clerk 2019. 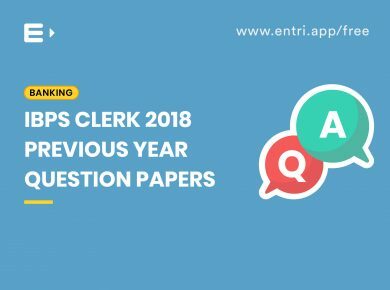 After reading this article you will be well informed about the different aspects of SBI clerk 2019. SBI clerk is a national level exam and the vacancies for the post of SBI Clerk will be revealed in the official notification by the State Bank of India. 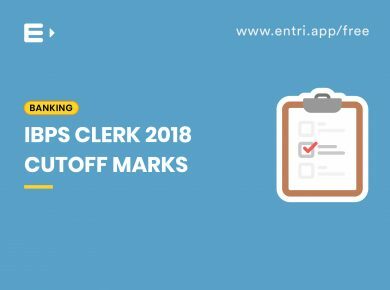 The total number of vacancies, as the SBI Clerk Notification in 2018 was 8301. The State Bank of India will release the notification for recruiting candidates for the post of Clerk in 2019. In the year 2019 we expect more than 1000 vacancies for SBI Clerk post across India. The SBI clerk notification 2019 will be announced online in the website of SBI. We expect the registration to start from 1st week of April 2019. 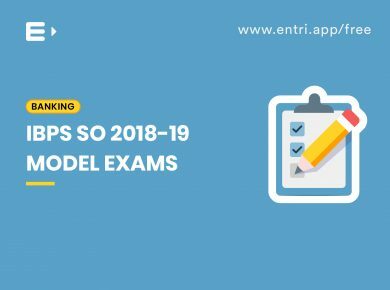 You should apply for the SBI Clerk 2019 exam before the last date given in the notification. We will update the link as soon as SBI notify in the site. 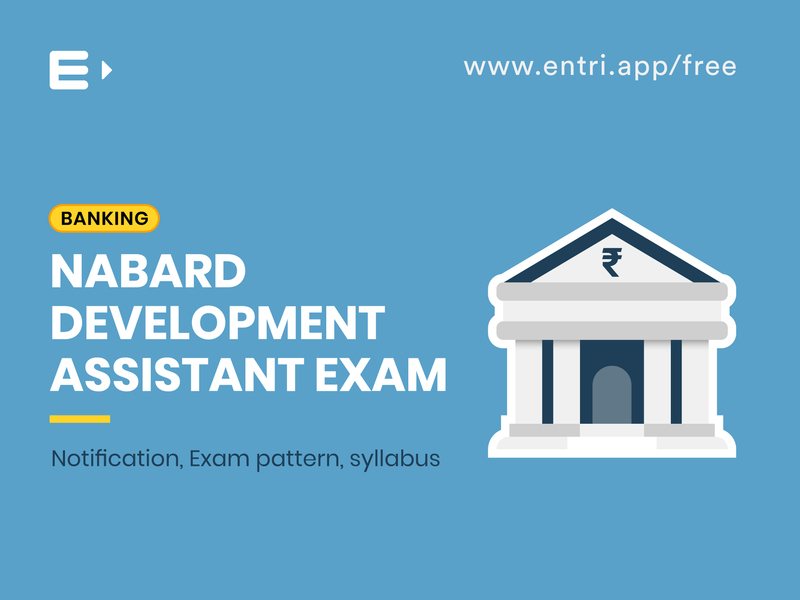 Start preparing today itself for the SBI clerk exam 2019. You can win with flying colours if you focus on the various aspects of this exam. You are eligible to write the exam if you have a Bachelor’s degree in any course from a recognized university. The applying candidate in the final year of Graduation or final semester is also eligible to apply, subject to the condition that, if called for interview/joining, they have to produce proof of having passed the Graduation Exam. Candidates having integrated dual degree (IDD) certificate have to ensure that the date of passing the IDD was as per the notification. The interested candidate must be between 20 to 28 years. the Nationality of the candidate must be Indian or a citizen of Bhutan/ Nepal/ Bangladesh is who have a valid certificate showing that they have the intention to permanently settle in India. Quantitative Ability: Profit & Loss, Simplification, Allegations and Mixtures, Simple Interest, Indices and Surds, Compound Interest, Time & Work, Distance and Time, Mensuration- Cylinder, Sphere, Cone, Ratio, Data Interpretation, Proportion, Number systems and Percentage. Reasoning: Alphanumeric Series, Logical Reasoning, Direction/Ranking/Alphabet Test, Coded Inequalities, Data Sufficiency, Seating Arrangement, Tabulation, Puzzle, Syllogism, Input-Output, Blood Relations, Coding and Decoding. English Language: Cloze Test, Reading Comprehension, Para Jumbles, Fill-Ups, Miscellaneous, Error Spotting & Multiple Meaning, Completion of Paragraph. General English: Para jumbles OR Sentence Re-Arrangement, Reading comprehension by with Antonym and Synonyms, Sentence Error/Correction Finding, Fillers, Spell Checks, Cloze Test. Quantitative Aptitude:Number Series, Simplification, Data Sufficiency, Quadratic Equation, Data Interpretation, Distance & Time, Partnership, Work, Profit and Loss, Compound & Simple Interest, Allegations & Mixture, Proportion & Ratio, Percentages and Averages. 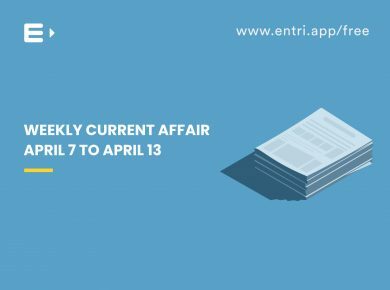 Current Affairs: Honors and Awards, News on Banking Sector, Authors & Books, Obituaries, Latest Appointments, Sports, New schemes of state and central governments, etc. GK: Country-currency, Country-capital, Headquarters of financial companies (insurance industries), dance forms, constituencies of ministers, thermal and nuclear power stations, etc. 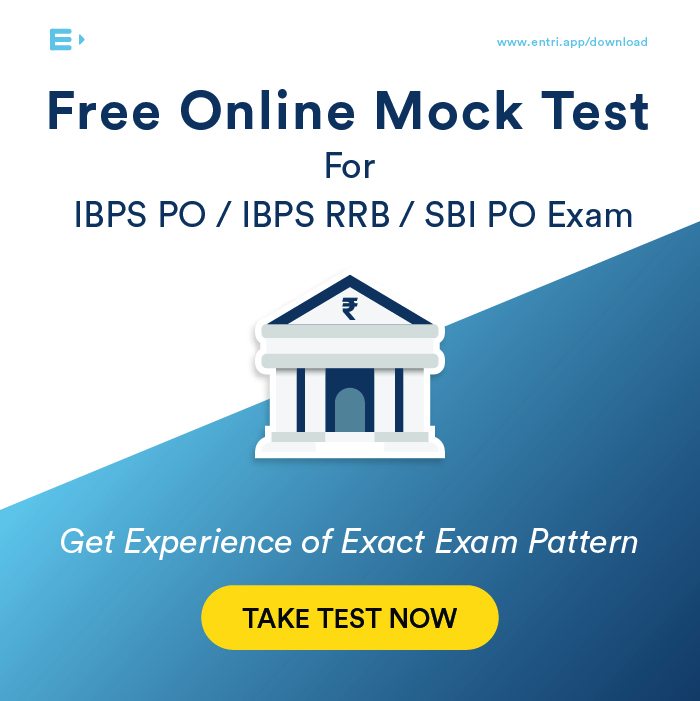 SBI Clerk Grade Junior Associates (CSS) Preliminary Exam Superfast Practice Mock Test. Previous year cut off mark for prelims exam. It is important for you to know more about the career prospects, work culture, salary etc of a Clerk in SBI. If you want to be a banker, then this is the best opportunity because the salary, career prospects and other perks of this job are mind-boggling. The work profile of a Clerk in the State Bank of India is related to single window operator. Junior Associate or Clerk is the first point of contact for inquiries & guidance. It is the starting designation in the hierarchy of bank jobs. Work of a clerk includes front desk work and customer handling operations. A clerk work to manage inquiry comers, withdrawal, managing receipts etc. A clerk also deals with the opening of new accounts, cash collection, issuing bank statements and handling mails and delivery. As per SBI’s promotion process, the candidate would be promoted to higher posts on basis of their performance also after working for 3 years through internal exams a clerk can get promoted to the post of probationary officer/ Assistant Manager. After starting your career as Officer or Junior Associate in the State Bank of India you can also appear for Associate Exams: JAIIB and CAIIB certification exam which is bright opportunity to get an edge over others. The Application Form for SBI Clerk 2019 is available from January 20, 2019 on the official website. The mode of application is online. The application fee is Rs.600/- for General and OBC. The application fee is Rs.100/- for candidates belonging to SC/ST/PwD category candidates. The amount will be payable in online mode only thru debit card, credit card and net banking. The admit card of SBI Clerk 2019 will be released online in the official site. There will be separate Admit card for each stage of the recruitment process. Candidates can download their hall ticket by entering their registration number and password. The preliminary exam hall ticket is available from June 06, 2019. The admit card for SBI Clerk 2019 mains exam will be issued from July 23, 2019 to those candidates who qualify the preliminary exam. Firstly Read Through all the points in this article and get a general idea about the exam. Start preparing today itself from the basics. Take each topic and study the basic concepts thoroughly. After that practise problems topic wise from each topic and gain speed in answering. 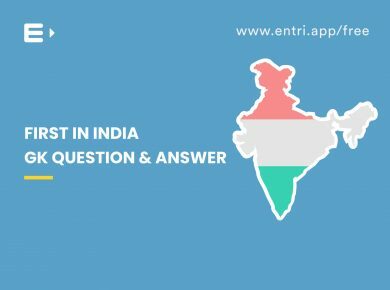 Now, attend a mock test from entri app and analyse your exam. Find out your weak areas and also your strong ones. Do your strong topics questions in the beginning and only then go to the weak section if time permits. Answer the questions in as low time as possible. Time management is an important aspect especially if you want to pass the prelims. 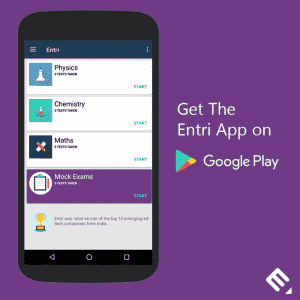 After Practising enough questions do mock exams daily from entri app. You will definitely ace the exam by following these steps. Inculcate reading habit which is very important to increase your overall knowledge. Practice daily using entri app so as to master each topic. Strengthen your base. The crucial point is to prepare and be aware of all the topics or syllabus of the exam. Leave no doubts uncleared: Practise questions daily and note down which are doubtful and clear it instead of skipping questions which you don’t know. Keep all the materials in close proximity. Arrange all the important materials and sites for practice and study. Avoid misreading and skipping words of a question. Be very careful while reading each question. Remain Stress-free: Stress will bring down your confidence level and will dampen the spirit for the exam. Don’t take any stress during the exam. Avoid Lengthy questions: The candidates should try to attempt as many short questions as they can and should not waste time on lengthy questions. 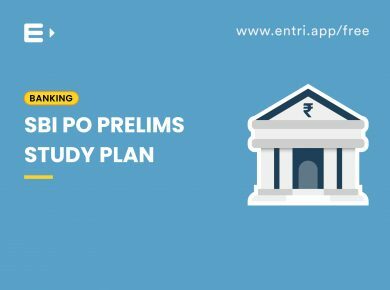 Ruminate on the above-given topics and details and start preparing for the SBI Clerk 2019 right away and you can succeed with flying colours.